Enjoy golf course luxury in Colorado at its finest! This stunning 2098 sf, 3 bd, 2.5 ba detached townhome features amazing log accents, in and out. 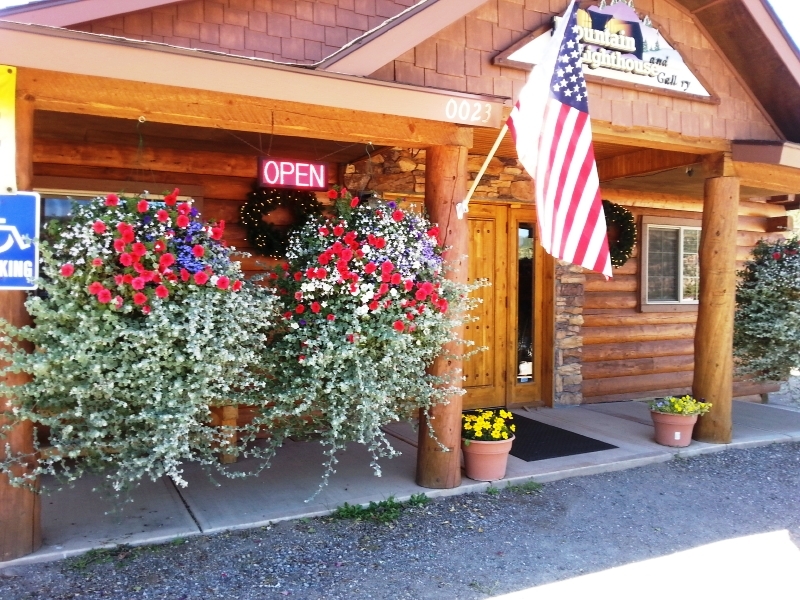 Cougar Canyon Lodge, own your own lodge near Showdown Ski Area. Yellowstone Real Estate Group was founded upon the principals of “Service with Integrity” to all of our clients… past, present and future. We are a collection of Real Estate professionals who bring years of experience in all disciplines of the industry from Ranch, Residential, Recreational and Commercial areas. The YRE Group prides themselves in understanding client’s goals and striving to present all the viable options for the success of their investment, whether it’s for their family or business needs. 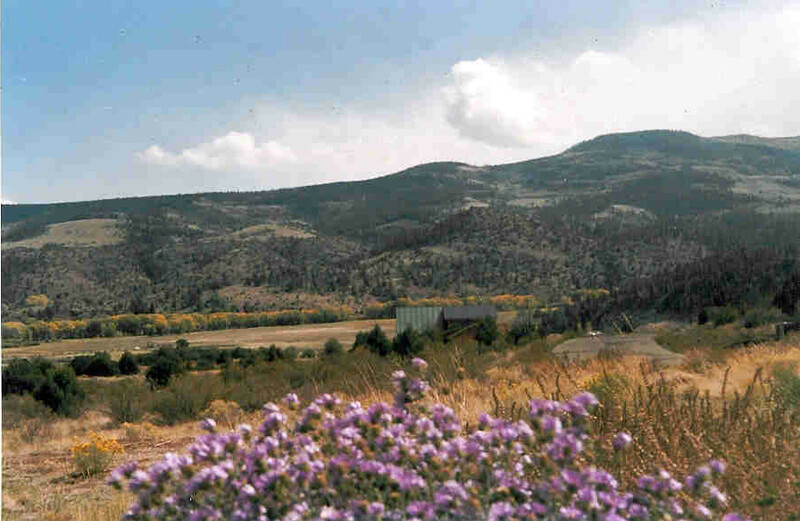 Collectively, the group holds licenses in Montana, Colorado, and in Idaho. If given the privilege to represent a real estate investor, we want to establish a relationship that will last a lifetime, and given our professional, knowledgeable and easy going brokerage atmosphere… we believe you’ll feel the same way. The Yellowstone Real Estate Group looks forward to meeting you, and guiding you, to owning your part of the Big Sky Country and beyond.